Fly when and where you want to and arrive sooner. 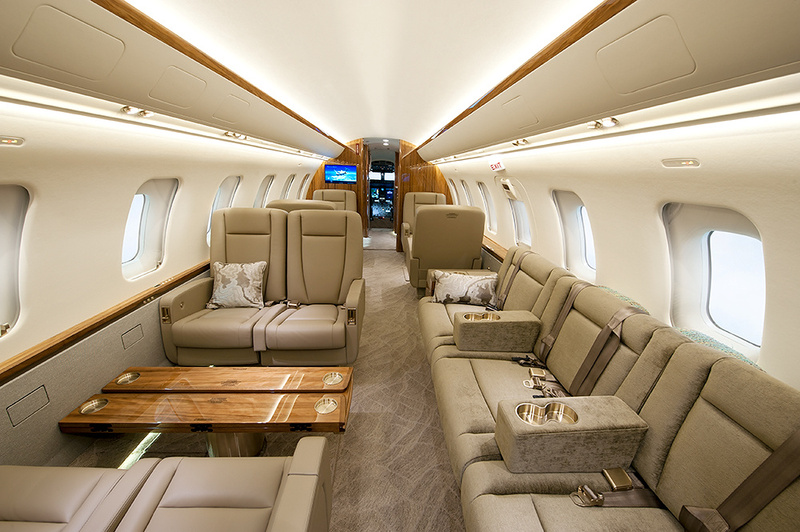 The LAS jet charter experience is fast, simple and customizable. At your Service. We fly when you want to fly and are available 24 hours a day and 7 days a week. 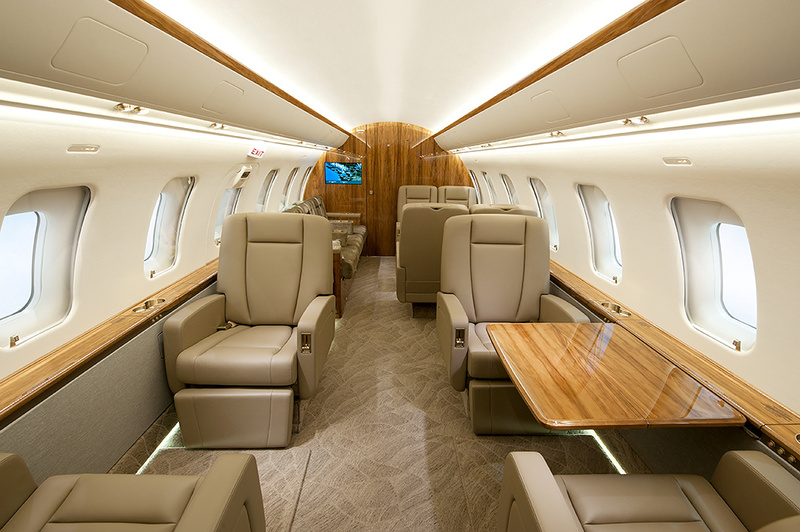 Stay productive on our Bombardier jets with ample space to meet and work, audio visual capabilities, WiFi Internet and air to ground Internet telephone (first 10MB of Internet data is free). Fly your way. Relax, work, watch movies, listen to music, or enjoy delicious meals and beverages. This is your flight. Efficient. Board as soon as you arrive. No waits, no line-ups, no hassles. Access your carry-on baggage throughout your flight. On our Challenger 605 access all your baggage throughout the flight. Fast. Fly directly to the airport nearest your destination and avoid hub airports and delays. Hit the ground running. We arrange customs clearance and ground transportation to get you to your destination quickly. 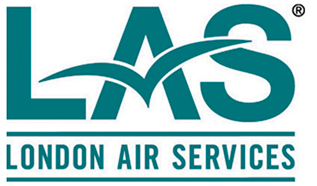 Whether you're traveling with us for business or pleasure, London Air Services can provide a variety of refreshments, exactly the way you like. If you’d like a lunch brought on board from your favourite local restaurant, or a variety of appetizers and cocktails to start your vacation off right – we can make it happen. Please speak to your LAS representative about our Relais & Chateaux Chef program and other catering options. Fast Flights Mean More Vacation Time. Your vacation begins the moment you step on board. Private and luxurious, this is travel without the anxiety, flight without the delays, and holidays where every second counts. Our crews go above and beyond to ensure you enjoy your trip. 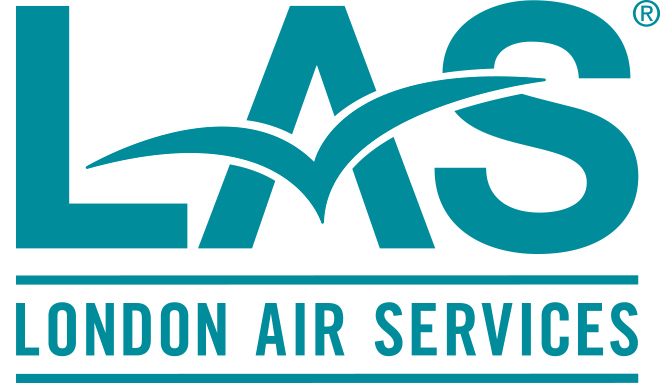 To request information about chartering a jet with London Air Services, please fill out our Flight Planner form below and a representative will be in contact with you within 24 hours.